Stage 2 has started after a brief break from Overwatch League action. The changes to the meta the newest patch brought depended on the team. For some teams, GOATs was still the go to composition. For others, an increasing number of compositions with Orisa or Wrecking Ball were used. However, even those teams still used GOATs from time to time. 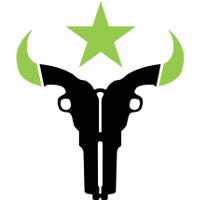 As a result, strong GOATs teams have been able to continue using GOATs to dominate their competition. Teams that struggled on GOATs now have the opportunity to try more compositions to win. 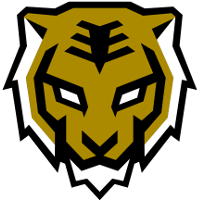 Or, if the team is the Chengdu Hunters, the new meta is an excuse to continue doing what they were already doing. Unsurprisingly, many of the teams that were hot toward the end of Stage 1 continued to win at the start of Stage 2. Teams that were looking more shaky as Stage 1 closed began Stage 2 with losses. Consistency would be a welcome change of pace after a hectic Stage 1. After all, it's easier to rank consistent teams. Here are Scrub's power rankings after Stage 2 Week 1 in the Overwatch League. The Vancouver Titans	 Vancouver Titans OWL Rank #1 JJANU Choi Hyeon-woo (최현우) off tank Twilight Lee Joo-seok (이주석) flex support Haksal Kim Hyo-jong (김효종) dps SeoMinSoo Seo Min-Soo (서민수) dps Bumper Park Sang-beom (박상범) tank SLIME Kim Sung-jun (김성준) support cleanly swept the Spark to maintain their place as the best team in the league. They even found the time to let Bumper	show off some of his trademark flexibility and play Pharah. 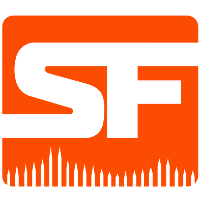 The San Francisco Shock	 San Francisco Shock OWL Rank #2 ChoiHyoBin Choi Hyo-Bin (최효빈) off tank Viol2t Park Min-ki flex support sinatraa Jay Won dps Rascal Kim Dong-jun (김동준) dps super Matthew DeLisi tank Moth Grant Espe support were the lone team to go 8-0 in maps this week. Their opponents weren't all that strong -- they played the winless Valiant and the free-falling Charge -- but they took care of business nonetheless. In the unlikely event the Shock find themselves in trouble, they now have an extra roster spot to play with after trading away DPS BABYBAY. 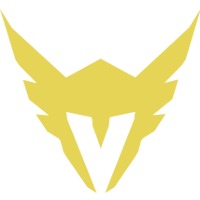 After maintaining the best record in the league most of Stage 1, the New York Excelsior	 New York Excelsior OWL Rank #3 JJoNak Bang Sung-hyeon (방성현) flex support MekO Kim Tae Hong off tank Libero Kim Hye-sung (김혜성) dps Nenne Jeong Yeon-kwan dps Mano Kim Dong-gyu (김동규) tank ANAMO Jeong Tae-seong (정태성) support have once again jumped out ahead of the rest of the league with more games played than the Titans and an equally undefeated record. They won their two matches with ease, however the two teams ahead of them won equally as easily. 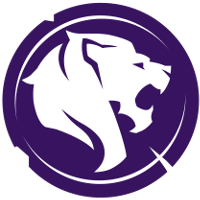 For the first time this season, the Los Angeles Gladiators	 Los Angeles Gladiators OWL Rank #5 Bischu Aaron Kim off tank Shaz Jonas Suovaara flex support Surefour Lane Roberts dps Hydration João Pedro Goes Telles dps rOar Gye Chang-hoon tank BigGoose Benjamin Isohanni support have a winning record. This is in large part thanks to a four match win streak that has helped the Gladiators rebound from a 1-4 start. The roster is now looking unstoppable with Decay	and may be able to compete with the league's upper echelon. 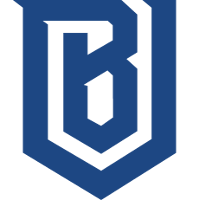 Even after trading away one of the best western off-tanks in the game, the Boston Uprising	 Boston Uprising OWL Rank #10 AimGod Min-seok Kwon flex support rCk Richard Kanerva off tank blasé Jeffrey Tsang dps Colourhex Kelsey Birse dps Fusions Cameron Bosworth tank Kellex Kristian Keller support have continued to surge and now find themselves with a 6-3 record. Their new off-tank, former Dallas Fuel player rCk	, quickly fit in with his new team and won player of the match in his Uprising debut. While the Toronto Defiant	 Toronto Defiant OWL Rank #13 envy Lee Kang-jae (이강재) off tank Neko Park Se-hyeon (박세현) flex support Ivy Lee Seung-Hyun dps im37 Hong Jin (홍진의) dps Yakpung Jo Gyeong-mu tank RoKy Park Joo-seong (박주성) support took care of business against the Washington Justice, they failed to hold off a surging Boston Uprising squad. Nonetheless, new recruit im37	seems to be filling in the hole left by Stellar	's retirement pretty well. Taking the hot Los Angeles Gladiators to map five was about the best result the Seoul Dynasty	 Seoul Dynasty OWL Rank #6 ryujehong Ryu Je-hong (류제홍) flex support Michelle Choi Min-hyuk off tank Munchkin Byeon Sang-beom (변상범) dps Fleta Kim Byung-sun (김병선) dps Fissure Baek Chan-hyung (백찬형) tank Jecse Lee Seong-soo (이승수) support could ask for. While they failed to earn a win, they proved their ability to hold their own against one of the league's better teams. 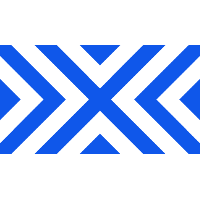 This is a strong follow-up to their stage playoffs victory over the New York Excelsior, and perhaps suggests that this could become a trend in their performance rather than an anomaly. The hype train for the Chengdu Hunters	 Chengdu Hunters OWL Rank #16 Kyo Kong Chunting (孔春亭) flex support Lateyoung Ma Tianbin (马添彬) off tank Jinmu Yi Hu (易虎) dps Baconjack Lo Tzu-heng (罗子恒) dps jiqiren Wei Yansong (韦炎宋) tank Yveltal Li Xianyao (李先曜) support continues to roll on to start Stage 2. In fact, now might be the best time to hop on that locomotive. The newest patch has more teams that are beginning to experiment with Wrecking Ball and multiple DPS compositions -- compositions the Hunters have been working to perfect the whole season. 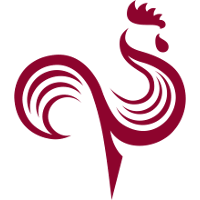 They have a leg up on their competitors trying to veer away from GOATs and should be able to flex that experience. Their match against the Paris Eternal was the first example of that. 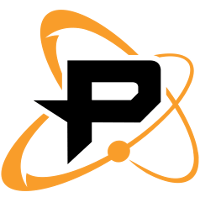 There are finally enough good-looking teams to warrant a drop in the Philadelphia Fusion	 Philadelphia Fusion OWL Rank #7 Boombox Isaac Charles flex support Poko Gael Gouzerch off tank Carpe Lee Jae-hyeok (이재혁) dps EQO Josh Corona dps SADO Kim Su-Min (뜨용) tank neptuNo Alberto González support 's ranking. They took care of business throughout Stage 1, earning them a high ranking, but never really looked exemplary while doing so. 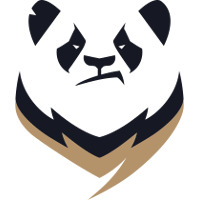 Getting swept by the Excelsior is an example of their weakness and makes the Fusion look even worse when compared to the strong performances of their rivals. 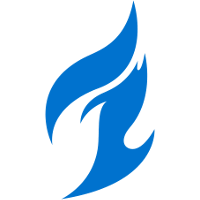 The Dallas Fuel	 Dallas Fuel OWL Rank #8 uNKOE Benjamin Chevasson flex support NotE Lucas Meissner off tank aKm Dylan Bignet dps ZachaREEE Zachary Lombardo dps OGE Son Min-seok (손민석) tank Closer Jung Won-sik (정원식) support watched all of the action from home this week as they played no matches to open Stage 2. This should give them more time to work former Uprising star NotE	into their lineup so his debut can be equally as strong as rCk's debut for the Uprising. 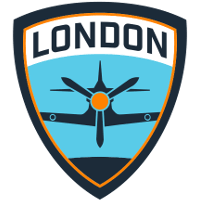 The up-and-down season for the London Spitfire	 London Spitfire OWL Rank #4 Bdosin Choi Seung-tae (최승태) flex support Fury Kim Jun-ho (김준호) off tank birdring Kim Ji-hyuk (김지혁) dps Profit Park Joon-yeong (박준영) dps Gesture Hong Jae-hee (홍재희) tank NUS Kim Jong-seok (김종서) support continued this week with a 2-0 performance to get back above .500. While their 4-0 result against the Reign was a strong showing, their 2-1 match against the Mayhem was a little too close for comfort. Nonetheless, their record has them in the top half of the standings. 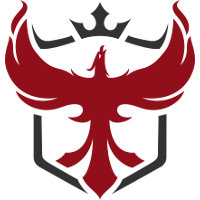 The Atlanta Reign	 Atlanta Reign OWL Rank #12 Daco Seo Dong-hyung (서동형) off tank Dogman Dusttin Bowerman flex support ErsTer Jeong Joon dps BABYBAY Andrej Francisty dps Pokpo Park Hyun-Jun (박현준) tank Masaa Petja Kantanen support have now lost four of their last five regular season matches and five of their last six matches overall. 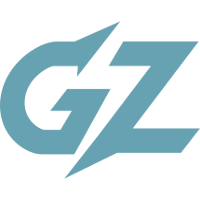 They have made a myriad of roster changes to try and correct course, although the effectiveness of these moves has yet to be seen. It will be hard to replace the recently retired Dafran	and it's hard to see BABYBAY	filling those shoes. 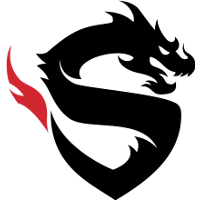 The Shanghai Dragons	 Shanghai Dragons OWL Rank #17 Geguri Kim Se-yeon (김세연) off tank Luffy Yang Seong-hyeon (양성현) flex support diem Bae Min-seong (배민성) dps YoungJIN Jin Yong-jin dps Gamsu Noh Yeong-jin (노영진) tank CoMa Son Kyeong-woo (손경우) support had a tough first week of Stage 2 with matches against the Los Angeles Gladiators and the New York Excelsior. On the bright side, neither team managed a clean 4-0 against them. That's a good takeaway in a week in which seven of the 16 matches were 4-0 sweeps. The plummeting Paris Eternal	 Paris Eternal OWL Rank #14 HyP Damien Souville flex support Finnsi Finnbjörn Jónasson off tank SoOn Terence Tarlier dps ShaDowBurn George Gushcha dps BenBest Benjamin Dieulafait tank Kruise Harrison Pond support got a much needed win when they swept the Guangzhou Charge to start the week, but followed it up by being swept by the Hunters. 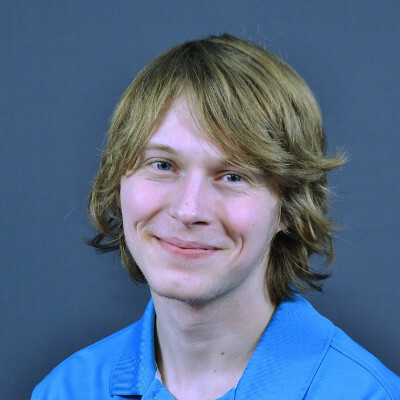 The Eternal are now utilizing a new lineup -- one with lhcloudy	, Greyy	and ShaDowBurn	. Perhaps the best thing to come out of both the lineup change and the new patch is the opportunity to watch ShaDowBurn play Genji and Pharah again. 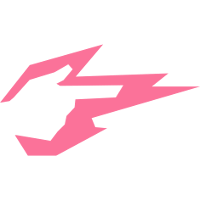 The Guangzhou Charge	 Guangzhou Charge OWL Rank #15 HOTBA Choi Hong-joon off tank Shu Kim Jin-seo flex support Happy Lee Jung-woo (이정우) dps Eileen Ou Yiliang (欧倚良) dps Rio Oh Seung-pyo (오승표) tank Chara Kim Jung-yeon (김정연) support have appeared to regress since their high point midway through Stage 1. Getting swept twice is far from a good look and the team certainly needs a course correction. Winning this week was a tough ask for the Hangzhou Spark	 Hangzhou Spark OWL Rank #9 Ria Park Seong-wook (박성욱) off tank Revenge An Hyeong-geun (안형근) flex support BeBe Yoon Hui-Chang (윤희창) flex support SASIN Song Sang-hyeon (송상현) off tank Adora Kang Jae-Hwan (강재환) dps GodsB Kim Kyeon-Bo (김경보) dps Bazzi Park Jun-ki (박준기) dps Krystal Cai Shilong ( 蔡世龙) dps guxue Xu Qiulin (徐秋林) tank NoSmite Jeong Da-Un (정다운) tank iDK Park Ho-jin (박호진) support as they had to face off against the top ranked Titans. Predictably, they were swept. They play just once again next week and it will again be against a tough opponent: the Boston Uprising. 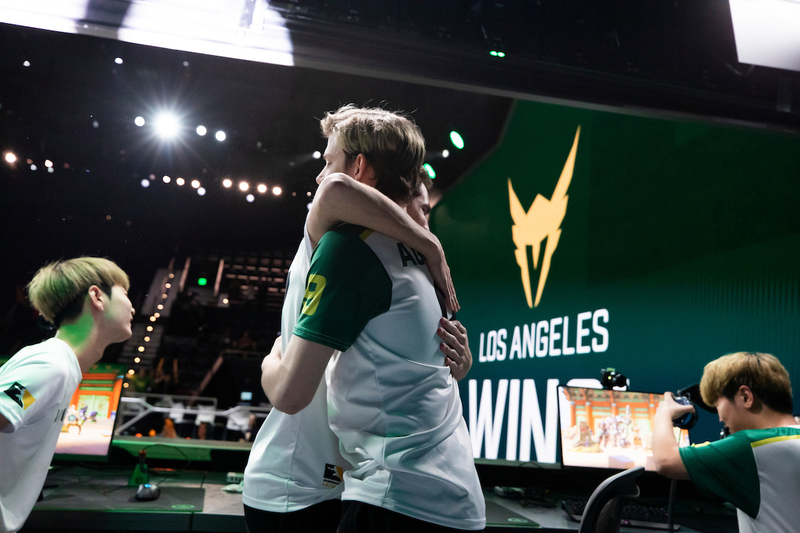 The extended break the Houston Outlaws	 Houston Outlaws OWL Rank #18 coolmatt Matt Iorio off tank Rawkus Shane Flaherty flex support LiNkzr Jiri Masalin dps Jake Jacob Lyon dps Muma Austin Wilmot tank Bani Chris Benell support have been granted between the end of Stage 1 and the beginning of Stage 2 has yielded no change in Outlaws personnel. For the second straight year, the Outlaws have a glaring hole that remains ignored by management: last year it was Tracer and this year it's at flex support. It's almost like the Outlaws have no interest in ever getting better. 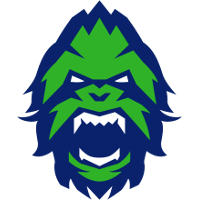 The Los Angeles Valiant	 Los Angeles Valiant OWL Rank #11 SPACE Indy Halpern off tank Izayaki Kim Min-chul (김민철) flex support Agilities Brady Girardi dps Fate Koo Pan-seung (구판승) tank KariV Park Young-seo (박영서) flex Custa Scott Kennedy support remain winless and were once again swept, but it was to a tough opponent in the San Francisco Shock. The Valiant's first win of the season and Packing10	's first win as an Overwatch League head coach will have to come another day. ArK	is definitely an improvement at main support for the Justice. Perhaps the team can trade for other players to start building a roster that can win. While midseason is not an ideal time to build a competitive roster, it's better than floundering at the bottom of the table. 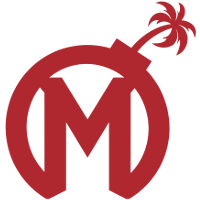 Now the Florida Mayhem	 Florida Mayhem OWL Rank #20 Xepher Koo Jae-mo (구재모) off tank HaGoPeun Jo Hyeon-woo (조현우) flex support Sayaplayer Ha Jeong-woo (하정우) dps BQB Lee Sang-bum (이상범) dps Swon Yoon Seong-won (윤성원) tank Kris Choi Jun-soo (최준수) support are not just losing matches, but also losing any possibility of a good public image they may have had. The team is clearly addressing a needed change in fixing communication by shifting the roster fully to Korean, but making this change after the season has already started -- especially less than a month and a half after adding a new western player -- makes the organization look incompetent and poorly prepared for the start of the season. If that wasn't bad enough, Mayhem assistant GM BEARHANDS	became the subject of criticism for public comments he made about Shock flex support sleepy. Times are rough for the Florida Mayhem. 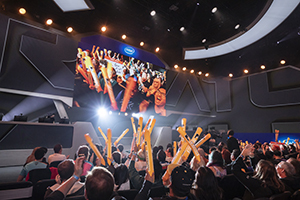 This week's Overwatch was a refreshing change as teams moved more away from GOATs and more toward a variety of compositions including bunkers, dive and multiple DPS setups. Part of that could be the unpredictability and experimentation that comes with a new patch, but hopefully that's not the case. In fact, maybe it works just the opposite. As teams become more comfortable with the new balance changes they may become more willing to deviate from the tried and true GOATs variations they've grown accustomed to and practiced. We can only hope as we watch the new patch play out.